The skater must have completed SKATE 2 in Skate the Game to participate in Small Area Games. 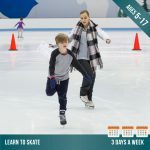 If the skater has passed Level 2 in Skate the game but hasn't completed the program, please register at www.cockburnicearena.com.au/skatethegame-smallarea. If the skater hasn't passed Level 2 in Skate the Game, please register at www.cockburnic.wpengine.com/skate-the-game/. The skater must have completed the "Skate the Game" program, please register at www.cockburnicearena.com.au/skatethegame. The skater must have completed SKATE 2 in FUNdamentals to participate in Small Area Games. 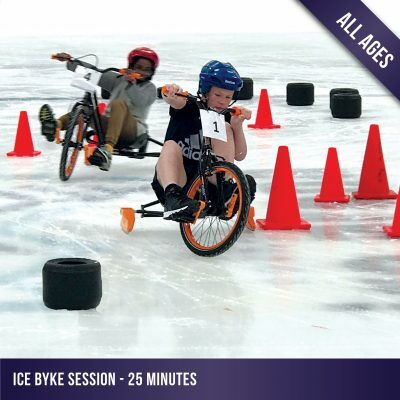 This website is owned and operated by Cockburn Ice Arena Pty Ltd. 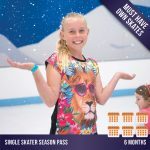 The material on this website is copyright © 2018 Cockburn Ice Arena Pty Ltd. All rights reserved.